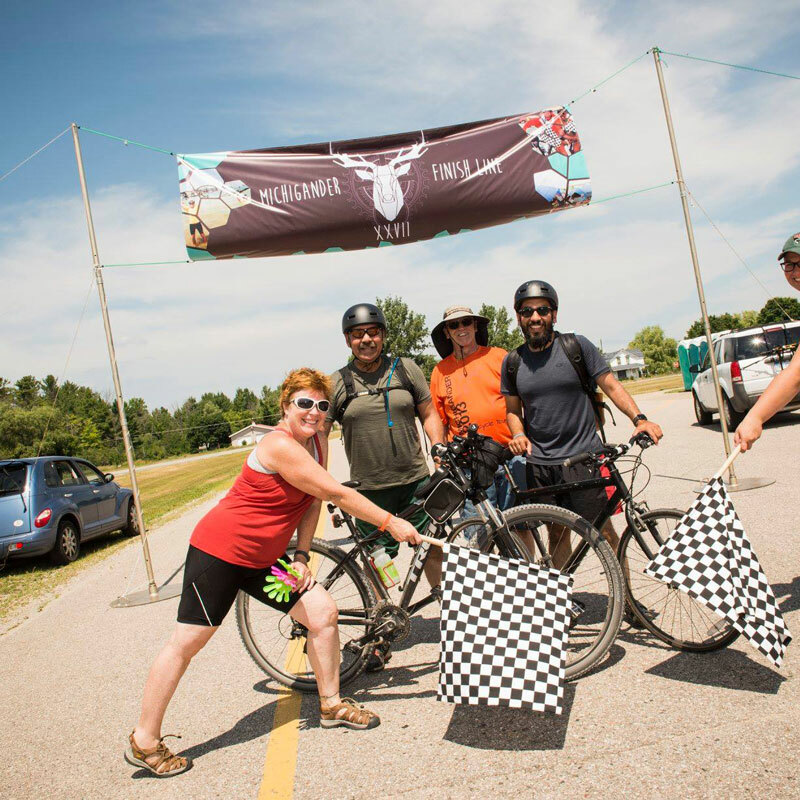 Named one of the “Top 10 Multi-Day Rides in America” by Bicycling Magazine, the Michigander bicycle tour combines trails and backroads, rivers and boreal forests, and Great Lakes beaches with lighthouses along with Pure Michigan hospitality. You might think of it as sightseeing on two wheels at a leisurely pace. Past participants liken it to summer camp for cyclists, blending old fashioned self-reliance with the great outdoors along with the camaraderie of fellow cyclists. Enjoy routes that are mostly paved or of crushed limestone with occasional jaunts onto dirt roads. The Michigander bicycle tour is a Governor’s Council Endorsed Event, which recognizes quality physical activity events throughout Michigan. For more information, visit the Michigan Trails and Greenways Alliance website (links to new window).